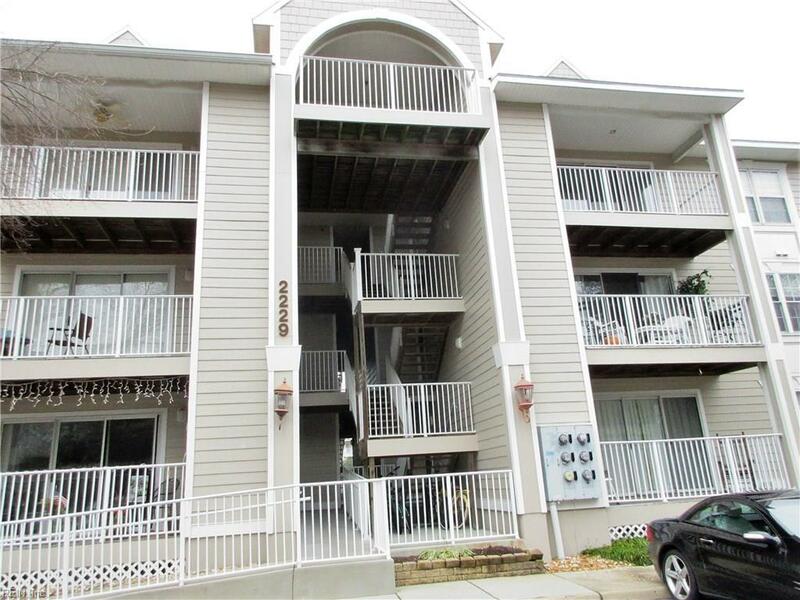 2229 Lesner Cres #102, Virginia Beach, VA 23451 (#10233585) :: Abbitt Realty Co.
Super Location along the SHORE DR corridor! Biking/walking trails to 1st Landing State Park, easy access to Chesapeake Bay/ Beaches & Naval Bases. Lots of Local eateries , shops, Marina & Beautiful NEW Lesner Bridge . Granite kit countertop ,freshly painted throughout, complete with working appliances but convey ("as is ") Sears appliance warranty conveys. 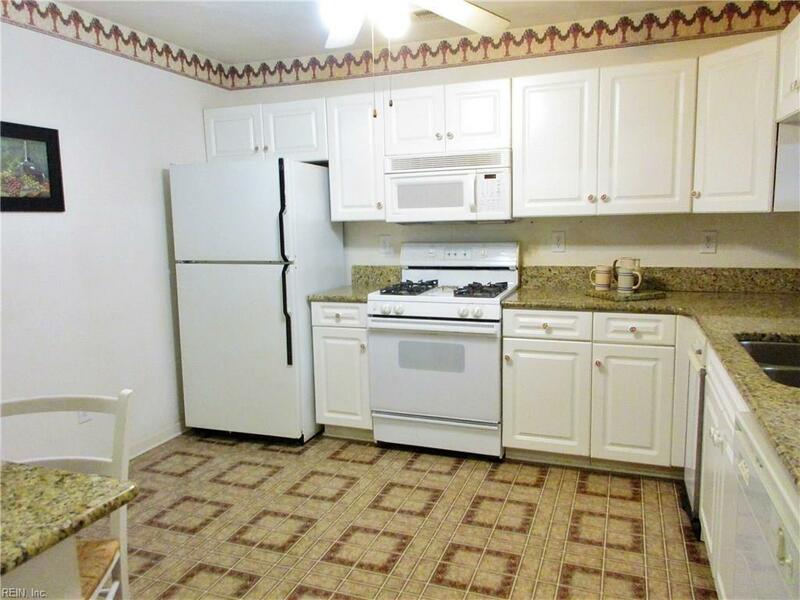 Great 1st floor unit & plenty of guest parking. 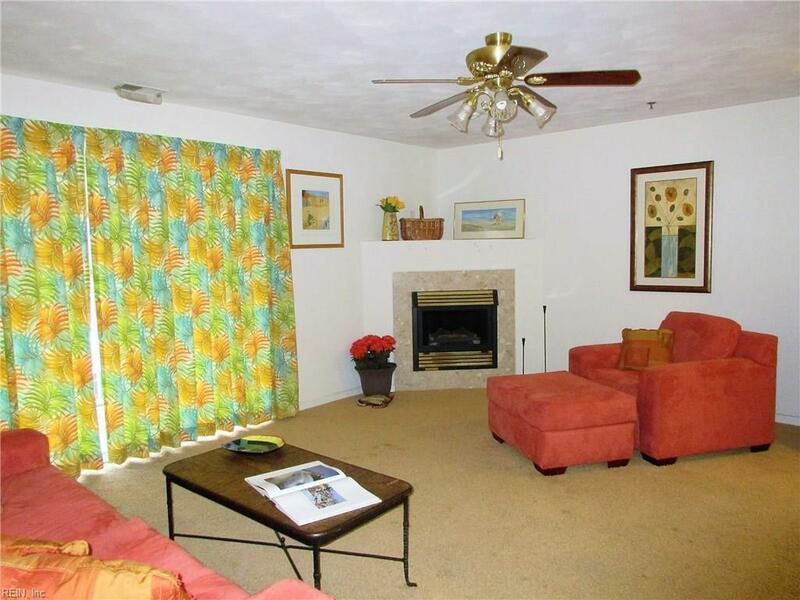 Enjoy the Pool & clubhouse, condo fees incl. your water, HRSD & trash pickup. 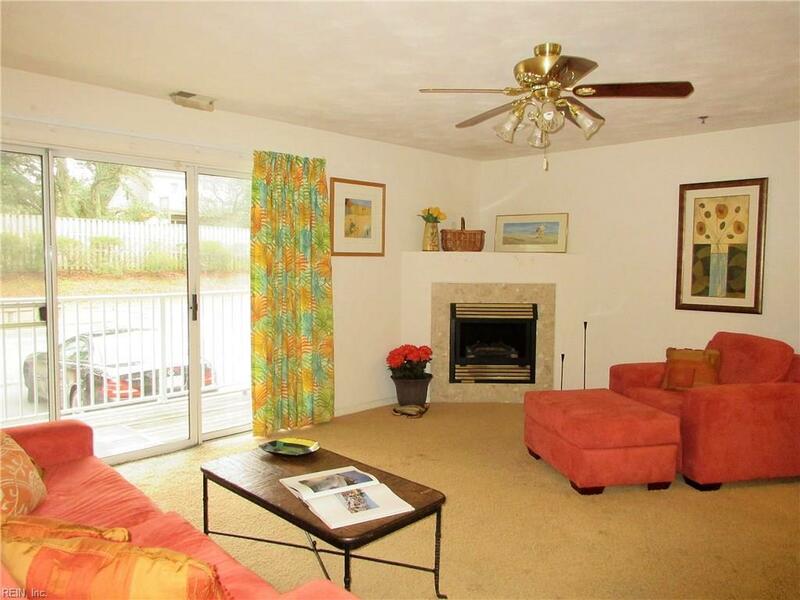 Add some of your personal style and make this YOUR new home.